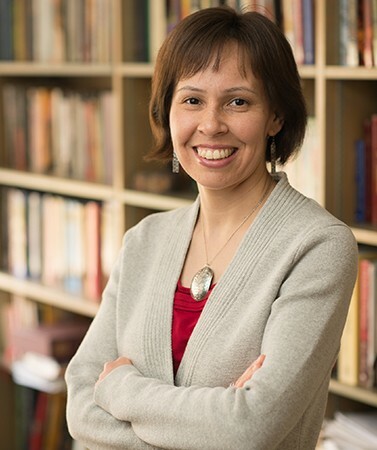 Tanya Bob assists with the First Nations and Indigenous Studies Practicum, and is also the CIS Associate Director. Contact Tanya if you have any questions, whether they are about degree and course planning, the First Nations and Indigenous Studies Program practicum, need advising assistance, or if you are interested in pursuing a minor or major in First Nations and Indigenous Studies. She is Tahltan and Tlingit and went to school here at UBC. Tanya assists with FNIS 400.